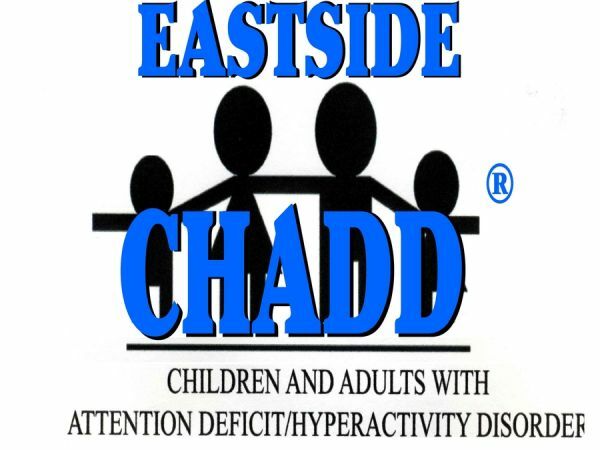 Eastside CHADD presents Hilarie Cash, Ph.D., “Understanding Screen Time” Tuesday, February 19, 2019, 7 - 9pm. Boys and Girls Club of Bellevue (2nd floor), 209 100th Ave NE, Bellevue 98004. Park in the Bellevue Downtown Park Western Parking Lot. The increased reliance upon computers, large and small, has led to concerns about their pervasive role in our lives. Is there a difference between in person communication and online communication? What is FOMO and how does it affect sleep and mental health? How does screen time affect cognitive, language, and emotional development of very young brains? What effect do video games have upon developing brains? Do parents need to set limits? Do kids need to set limits? Why? Now that the World Health Organization has declared video gaming disorder a mental health condition, what is at stake in unlimited screen time? Dr. Hilarie Cash is co-founder and Chief Clinical Officer for reSTART Life, PLLC, a residential program (first in the US or Canada) designed explicitly for adults and adolescents who are experiencing serious problems because of addiction to the Internet and video games. She began her work in the emerging field of Internet addiction in the mid-90's. 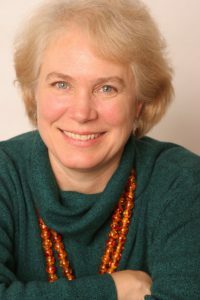 In 2008, she co-authored the book Video Games and Your Kids: How Parents Stay in Control. Dr. Cash is recognized as one of the nation's leading experts in the growing field of Internet and video game addiction. She is a public speaker, workshop presenter and has appeared in well over 600 news reports about Internet addiction. All are welcome to join us for this informative meeting. 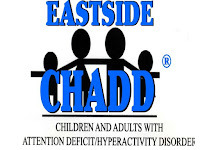 Eastside CHADD normally meets the third Tuesday of the month, September - June (except December). Support and information for families and individuals living with ADHD.